My new book UNFORGIVABLE is out TODAY! Hello! I am so excited to share the news that my new book, UNFORGIVABLE, releases today! 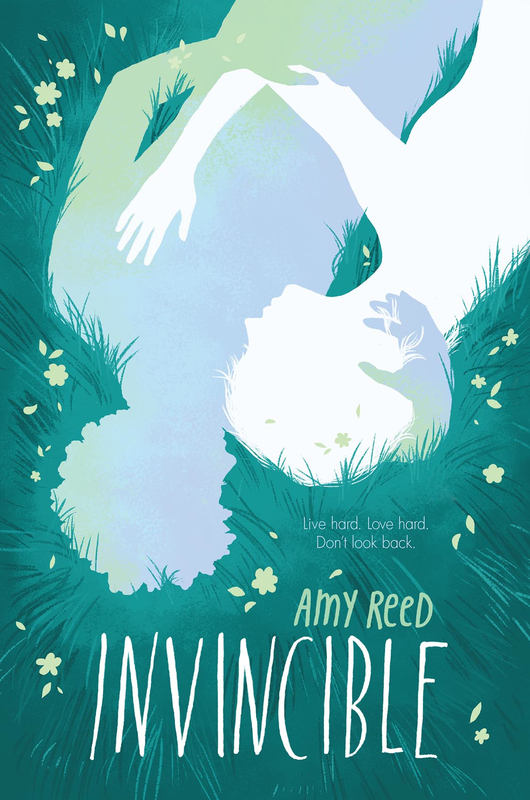 It is the sequel to INVINCIBLE (which also releases today in paperback), and starts right where the first book left us at a very nasty cliffhanger. You’ll find out what happens to Evie and Marcus, and this time it will be from Marcus’s point of view. 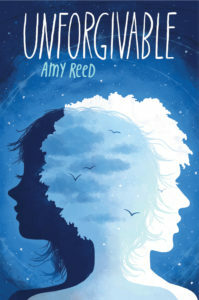 UNFORGIVABLE is my seventh book, and it’s my first written entirely from a boy’s perspective. It tells the story of Marcus as he tries to sort through the wreckage of his relationship with Evie, and as he finally faces the ghosts from his own past that he’s tried so desperately to outrun. It’s dramatic, romantic, and at times very dark, but with enough hope and transformation to make it all worth it. I promise! [Read more…] about My new book UNFORGIVABLE is out TODAY! Pre-order UNFORGIVABLE and receive a free chapbook handmade by ME! My new book UNFORGIVABLE comes out in exactly TWO MONTHS, so I’m celebrating by announcing an exciting pre-order campaign I’m doing with my favorite local indie bookstore, Malaprop’s. When you pre-order UNFORGIVABLE from Malaprop’s Bookstore, you will receive an extra super special gift: a limited edition, handmade chapbook of my short story “Under the Wall.” Even after publishing seven novels, this short story is still one of my favorite things I’ve written, and it was the inspiration for my first novel BEAUTIFUL. [Read more…] about Pre-order UNFORGIVABLE and receive a free chapbook handmade by ME! UNFORGIVABLE cover reveal and ARC GIVEAWAY! Hello! 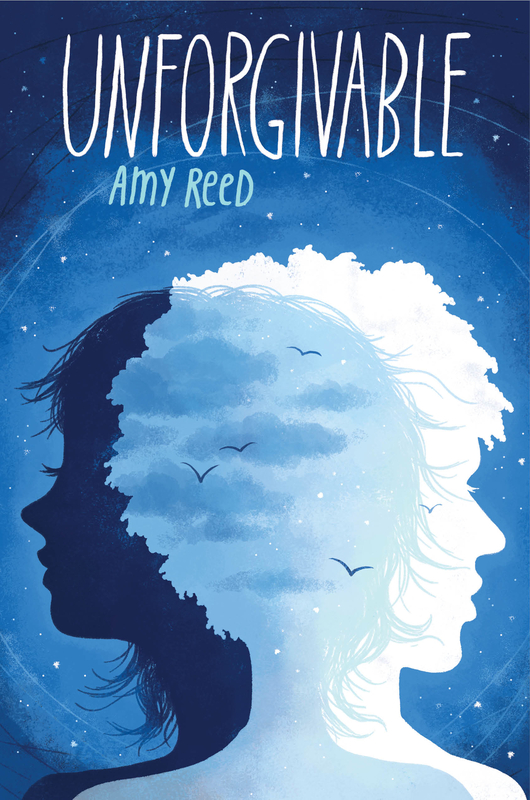 I am so excited to finally share the cover for UNFORGIVABLE, the sequel to INVINCIBLE! 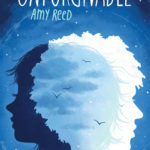 UNFORGIVABLE starts right where INVINCIBLE left off (at the very mean cliff-hanger), but the story switches to Marcus’s point of view instead of Evie’s. It’s a sequel, but I think you’ll enjoy it even if you haven’t read the first book yet. Marcus will fill you in on everything you need to know 🙂 [Read more…] about UNFORGIVABLE cover reveal and ARC GIVEAWAY! My new book INVINCIBLE is out TODAY! Hello from beautiful Asheville, North Carolina! As some of you know, my family recently moved from Oakland, California to the mountains of western North Carolina. After three long months on the road with a toddler and a yappy dog, we finally came the end of our epic road trip, and we’ve spent the last nine months making this funky town our new home. THE FAULT IN OUR STARS meets GO ASK ALICE in this dramatic romance about a teenage girl who survives a terminal cancer diagnosis, only to get trapped in the deadly spiral of addiction. [Read more…] about My new book INVINCIBLE is out TODAY! INVINCIBLE comes out in ONE WEEK! An audiobook will also be available! Check out the retailers above, or Audible.com. [Read more…] about INVINCIBLE comes out in ONE WEEK! INVINCIBLE ARC Giveaway! Enter to win 1 of 6 copies! 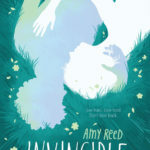 Enter this RAFFLECOPTER GIVEAWAY to win one of six Advance Reader Copies of my new book, INVINCIBLE! Just CLICK HERE and follow the directions. Spread the word! Tell your friends! INVINCIBLE (triple) Release Party April 28th! I am so, so, so excited to tell you about the INVINCIBLE release party at Malaprop’s Bookstore on Tuesday, April 28th! Robin Constantine‘s romantic new book THE SECRETS OF ATTRACTION comes out on April 28th, the same day as INVINCIBLE! [Read more…] about INVINCIBLE (triple) Release Party April 28th! It is exactly three months until my new book INVINCIBLE comes out! To celebrate, I am giving away five free copies of the Advance Reader Copy. Enter to win by clicking on this Rafflecopter giveaway, and tell your friends! Five winners will be announced on February 13th. Good luck!